Who is NIA and why you should choose us? Northern Immigration Australia is a migration agent with an expertise in skilled migration, employer sponsored visas, family visas and recruitment. Coming highly recommended, Northern Immigration Services can assist you in the application process for a wide range of visas. The founder and director, Manuela Seiberth, is a skilled migrant from Germany. 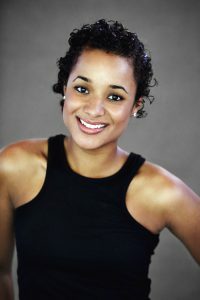 Manuela came to Australia in April 2009 after completing her studies in political science and international relations. 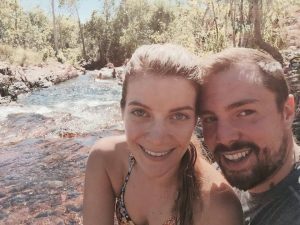 Initially, she came on a working holiday visa and all she owned was a backpack and a one-way ticket from Frankfurt to Sydney. While travelling around Australia she fell in love with the country and the people and decided she wanted to stay. 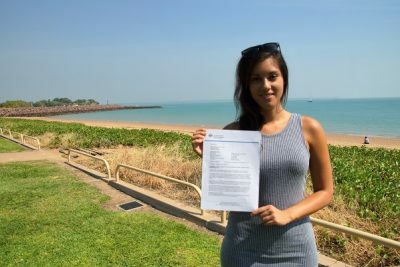 It was in Darwin in the Northern Territory where she found an employer who sponsored her on a Regional Sponsored Migration Scheme visa through which she gained immediate permanent residency status. In January 2014, Manuela obtained the Australian citizenship while also keeping her German citizenship. Manuela holds full registration to practice Migration Law with the Office of the Migration Agents Registration Authority (MARA) which is an agency of the Department of Home Affairs. Additionally she is a member of the Migration Institute of Australia (MIA). The team at NIA are committed to providing full-service solutions to our clients, by leveraging our extensive networks and global experience. We are multilingual, and understanding of cultural nuances. We embrace and celebrate diversity! 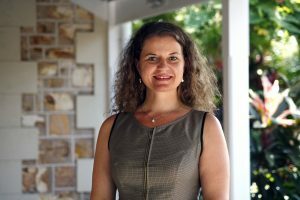 Manuela is publishing articles, delivers seminars and gives interviews about Australian immigration law on a regular basis. Read her latest article here. More info on upcoming seminars here. ABC News interviews about new regional migration agreements here and here and here. SBS Radio interview about Designated Area Migration Agreements (DAMA) here. Sophia completed her undergraduate law degree at Queensland University of Technology (QUT) before becoming a Registered Migration Agent. 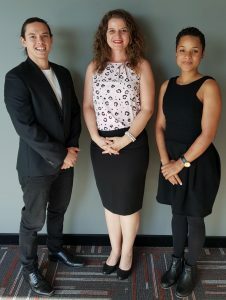 She has a wealth of experience in the immigration law field having worked at migration offices in Brisbane, as well as having lectured students in immigration law at QUT. Her expertise lies in family visas, refugee law and appeals. Sophia recently relocated to Darwin, Northern Territory and is available to provide advice and assistance at our Darwin office in Smith Street Mall. Sophia has a passion for her clients, and is a strong believer in access to justice having volunteered in the unrepresented asylum seeker project at the Refugee and Immigration Legal Service in West End, Brisbane. "I'm passionate about my work in Immigration Law because I can help people and I feel I'm doing something meaningful." Marcus graduated from the Queensland University of Technology (QUT) in 2016 with a Bachelor of Laws (First Class Honours). He then completed his Graduate Diploma of Legal Practice and was admitted as a lawyer in April 2018. Marcus has had a passion for immigration law since he commenced his studies and has volunteered with asylum seekers and refugees since 2014. He has worked in a number of migration firms since his graduation and hopes to help others migrate to Australia in the same way that his mother from Malaysia did decades ago. He has a passion for social justice and continues to volunteer his time to help asylum seekers. Marcus is based at our office in Brisbane CBD, Queensland. Joshua graduated from Griffith University with a double degree in Bachelor of Laws and Bachelor of International Relations in 2015. After a year of travelling abroad, including participating in volunteer disability projects in Laos, he returned to Australia to put his degree into action. 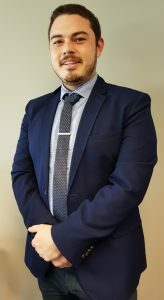 He completed his Graduate Diploma of Legal Practice in early 2018 and was subsequently admitted as a lawyer to the Supreme Court of Queensland in July 2018. 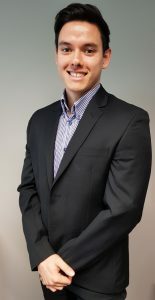 Josh has worked with migration firms throughout Brisbane and has proven experience in Employer Sponsored Visas. He has worked with small and large businesses to bring about successful visa outcomes in a wide range of industries. Joshua is passionate about refugee issues and on the weekends volunteers his time to assist refugees through a community group in Brisbane. Joshua is based at our office in Brisbane CBD, Queensland. Happy clients: Beng Yee and Derek - partner visa approved in only 9 WEEKS!! We had a great experience with Manuela at Northern Immigration Australia. We knew about Northern Immigration Australia thanks to a friend’s recommendation, my partner and I were on a Visa 457 at the time and we wanted information about permanent residency. After having explained us all the possible options Manuela helped us choosing the right Visa considering our circumstances. We applied for a Regional Sponsored Migration Scheme RSMS 187 visa eventually and our application was successfully approved after only 6 months. Manuela was very supportive and trustworthy throughout the process, her service was always competent, prompt and accurate. We highly recommend Northern Immigration Australia!" Caroline Coop successful student visa for Australia at 45 years old. 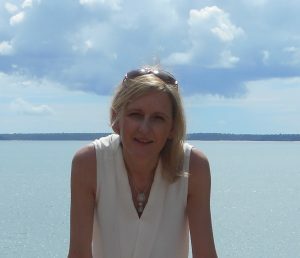 “At 45 I decided I wanted a career break, but didn’t want to waste 2 years, so thought ‘why not study part-time overseas?’ I contacted Northern Immigration Australia (after a recommendation), and they were fantastic from the outset. No question was too much trouble, and I always got professional and helpful answers immediately. My case manager, Manuela Seiberth, also did all the sourcing of different courses and colleges that she thought might interest me. Manuela also advised on and arranged health cover, advised on questions for my visa, completed and lodged my student visa application, and then got a successful result within 24 hours! I am now in the planning of moving, and even though we have completed my application, Manuela emailed me a few weeks later to see if I needed help with anything else. “I came to Australia in 2013. 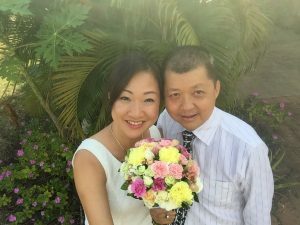 I had two Working Holiday Visas (Subclass 417) and then applied for a Partner Visa (Subclass 820 and 801). Unfortunately, my relationship didn’t work out. However, I still wanted to stay in Australia. I didn’t know what to do and already lost hope as it looked like I didn’t qualify for any other visa. Northern Immigration Australia helped me to find a suitable visa for me. They took care of everything. They explained the process to me and told me all the steps we had to do in order to be successful with the visa application. In my case, I had to go overseas so my migration agent could lodge my visa application in Australia. Even though I was overseas, Manuela and her team at Northern Immigration Australia always communicated with me and informed me about the developments of my visa. Once the student visa was lodged, it was approved in less than 24 hours! It was amazing! I am so happy! Do you want to work and live in Australia? NIA works with a wide range of employers looking for suitable candidates.